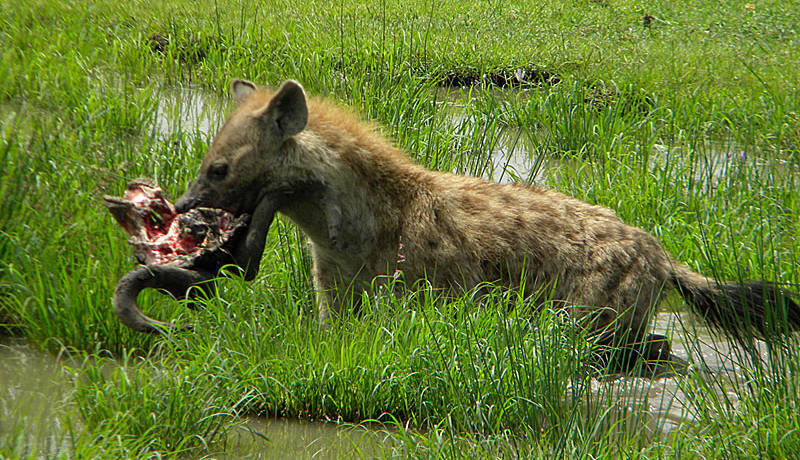 Use the form below to Inquire More or Reserve 10 Days Kenya and Tanzania safari. You will have breakfast and then depart for Isebania border where after the immigration formalities you will change vehicle and drive to Spekes Bay Lodge-Located in the south eastern shores of Lake Victoria. 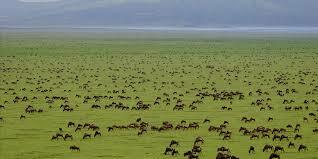 A drive that takes you through the Northern circuit of Tanzania where mining and farming is evident. 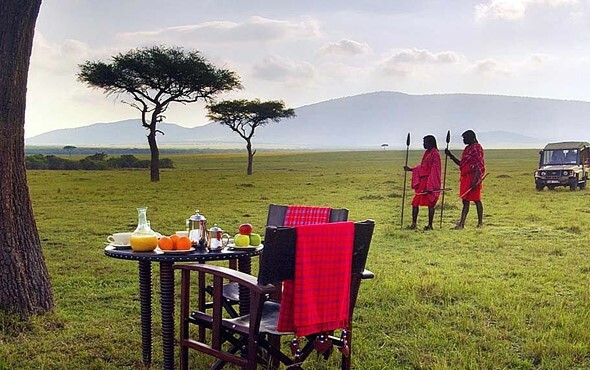 Breakfast at the lodge and with packed lunches depart for Serengeti National park, access the park from Ndabaka gate and embark on game drives as you transfer to central Serengeti. 12h30: Lunch at a picnic site in the park. Afternoon game drives through plains of Serengeti arriving at the camp before sunset. 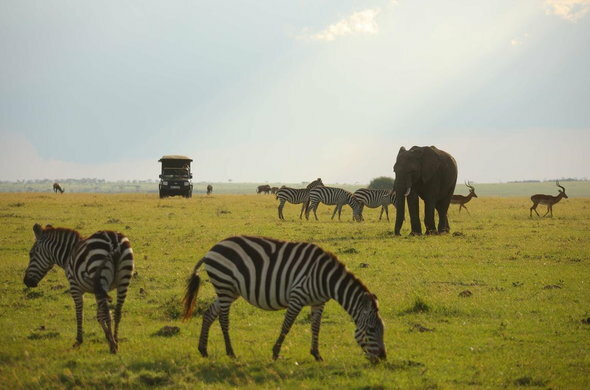 Serengeti National Park is an immense park and with its unsurpassed concentrations of wildlife and its vast endless grasslands offers the finest game viewing anywhere in Africa. 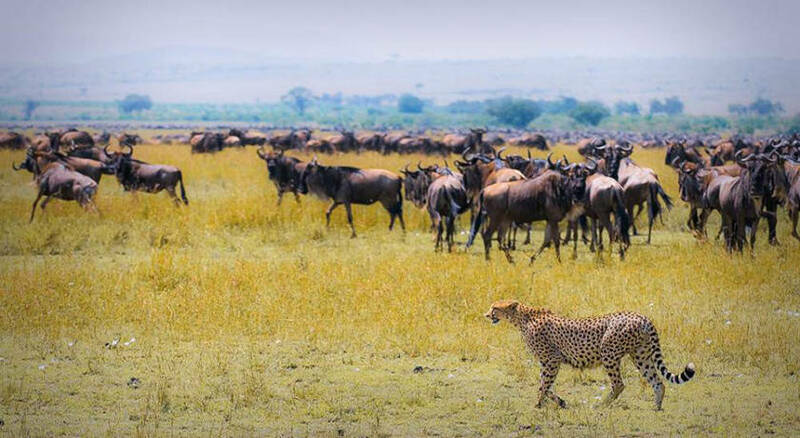 The Serengeti ecosystem is one of the oldest on earth and the annual wildlife migration, largest mass movement of land mammals on planet earth, is perhaps what makes it famous. Over a million wildebeest and zebras flow south from the northern hills to the southern plains for the short rains every October and November, and then go west and north after the long rains in April, May and June. 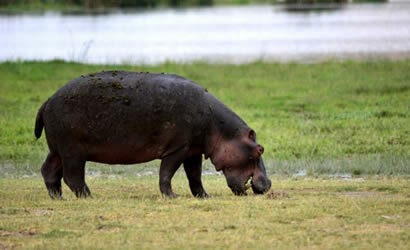 Afternoon game drives in the crater then ascends the crater and head to the lodge. After breakfast leave the lodge for a transfer to Arusha where you will be dropped at your hotel (own arrangements).